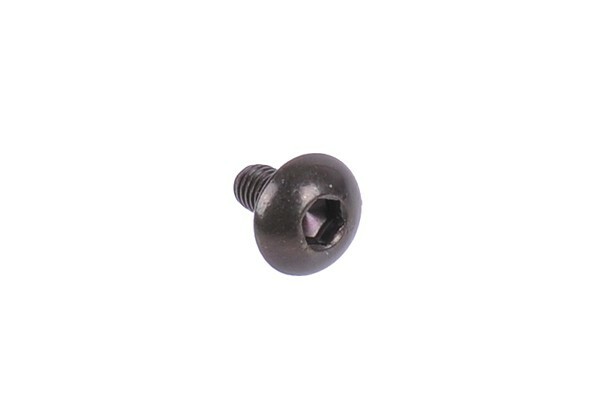 This screw is used as a spare part or replacement part for various Bayres in which the front plate is fixed on an M3 screw (for example, Phobya and Alphacool). By changing the screws, the front of the Bayres can be modified visually. It is the screw in 6mm (standard) and 10mm length (for thicker front panels).